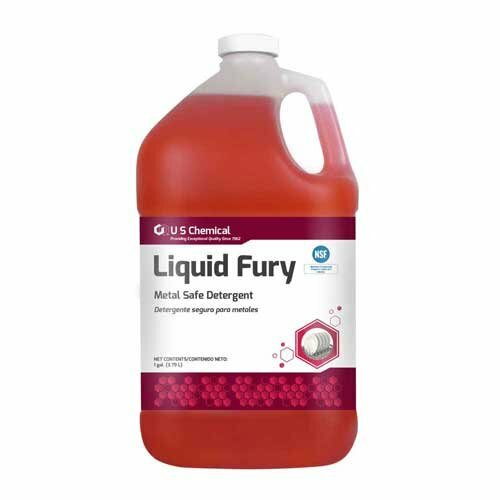 US Chemical Liquid Fury Warewash Detergent Liquid, 1 Gallon -- 4 per case. If you have any questions about this product by US Chemical, contact us by completing and submitting the form below. If you are looking for a specif part number, please include it with your message. By Church & Dwight Co., Inc.